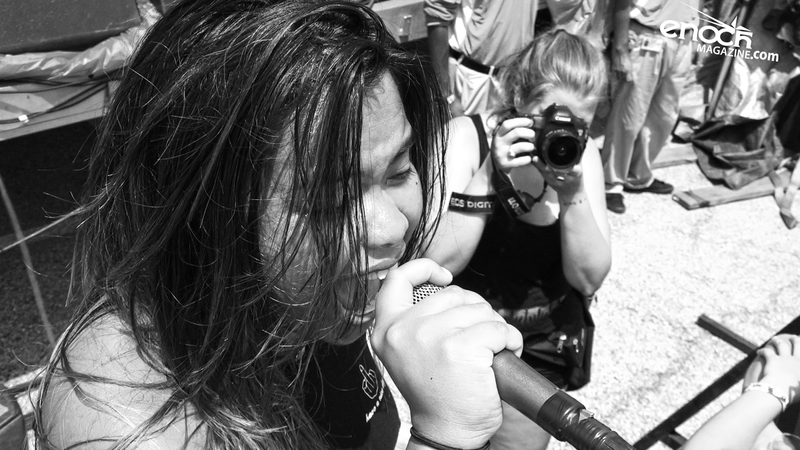 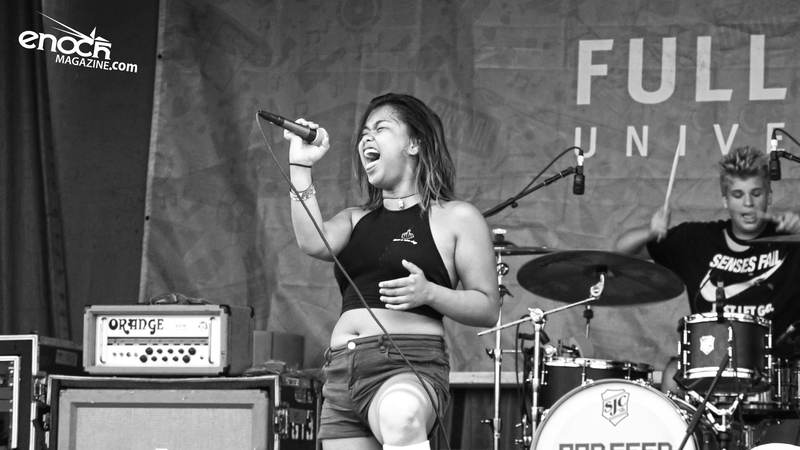 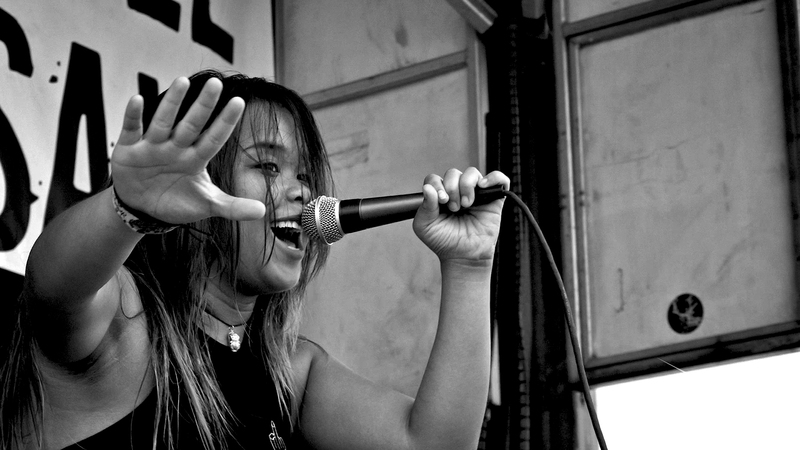 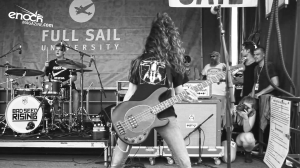 Francheska Pastor, singer of Bad Seed Rising (Roadrunner / Atlantic Records) talked with Enoch Magazine at the first day of the 2016 Vans Warped Tour in Dallas. 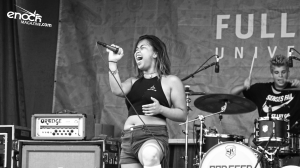 Francheska tells us about how she keeps stuff to help the homeless in car, her fears of being on the 2016 Vans Warped Tour, and how a band can set themselves apart in the music industry. 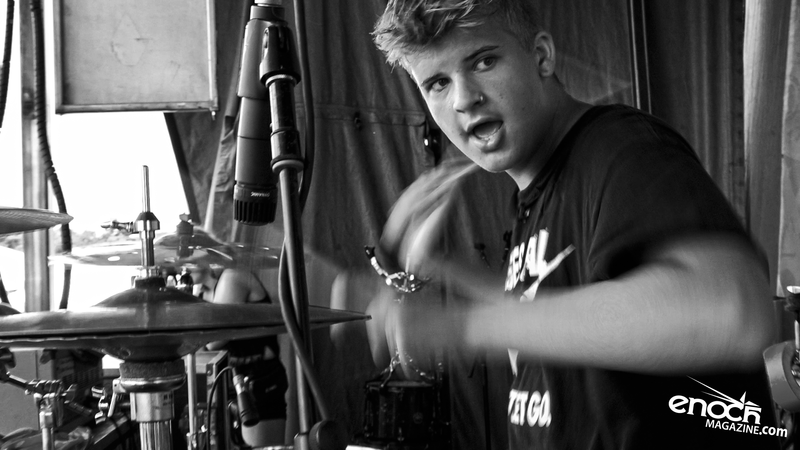 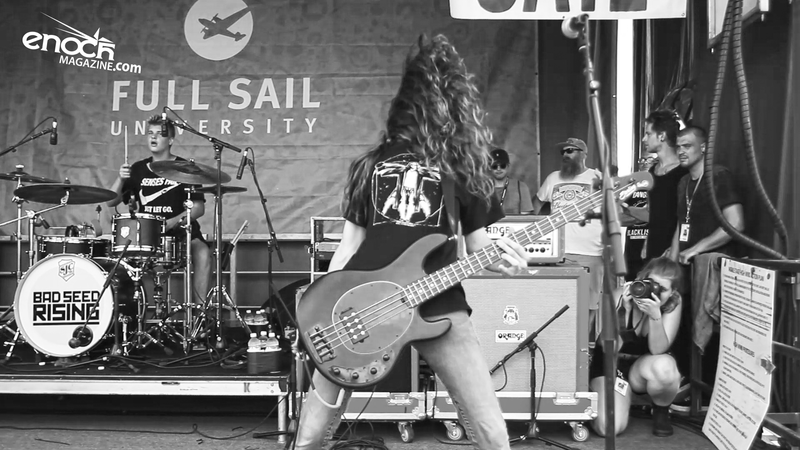 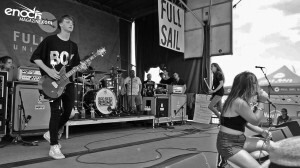 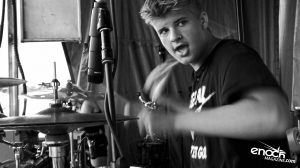 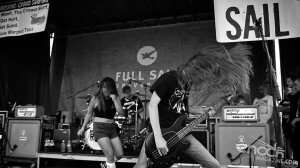 Bad Seed Rising (Roadrunner/Atlantic Records) dropped their brand new single “I Can Feel You” and music video on the first day of the 2016 Warped Tour in Dallas, TX. 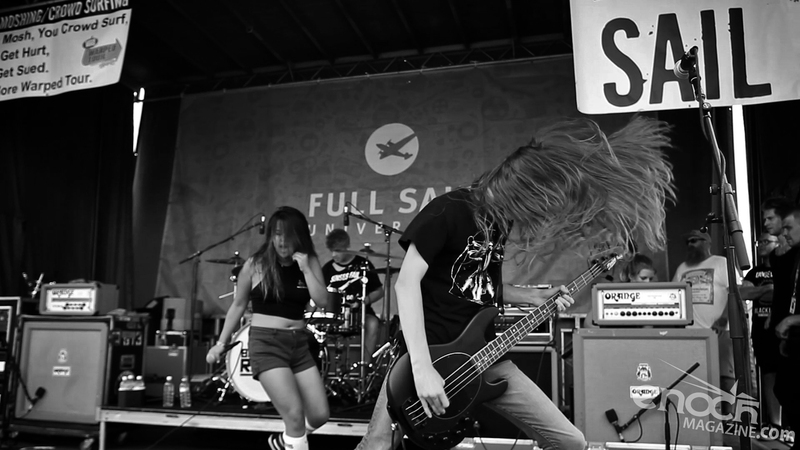 Bad Seed Rising (Roadrunner / Atlantic Records) live at the 2016 Vans Warped Tour in Houston, Texas.